Nic Stuart: A Borderless World? In 1984 I was part of Exercise Lionheart, the (until then) biggest UK Armoured deployment anywhere since the Second World War. Then, in 1989, the wall began to fall. 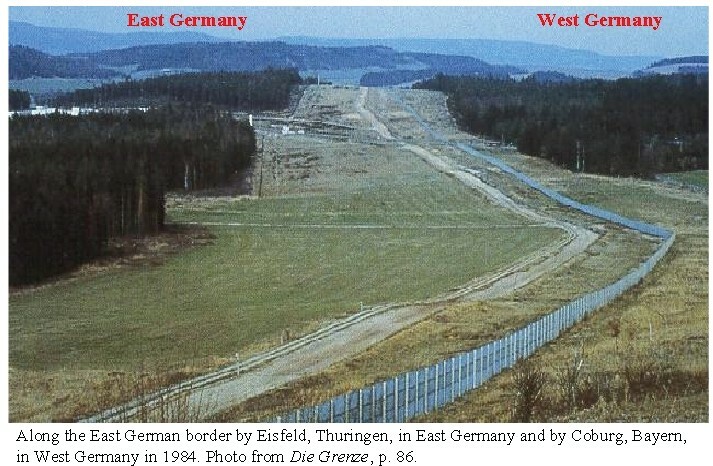 It almost looked as if war and borders were a thing of the past. In Singapore in the mid 90's I remember the enthusiasm that greeted the great, uniting, "European Project". Today things are different. Everywhere - from East Timor to Scotland - we see increasing demand for self determination. But that's why it's so important to take the long view, as this great column from the Financial Times does.